We are proud to annouce that Yuta Nakayama (PEC Zwolle) and Teruki Hara (Sagan Tosu) has been selected for the National Team U22. The team is going to play the AFC U-23 Championship Thailand 2020 Qualifiers in Myanmar starting from the 22nd March. 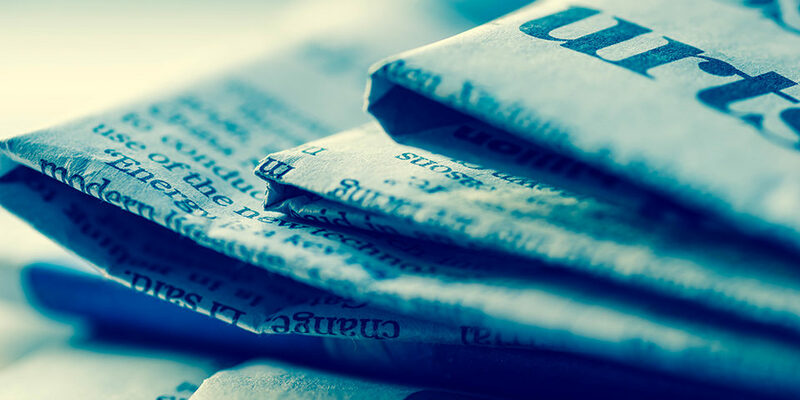 We are proud to announce that Yukinari Sugawara (Nagoya Grampus), Hiroki Abe (Kashima Antlers) and Taichi Hara (FC Tokyo) have been selected for the Japan national team. 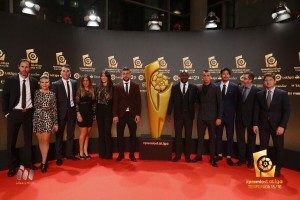 The team is going to play against Poland, Argentina and United States in Spain from the 18th March 2019. 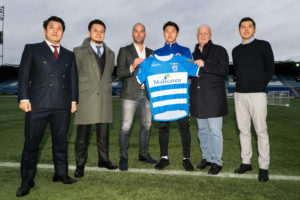 We are happy to announce that Yuta Nakayama has made his transfer from Kashiwa Reysol to PEC Zwolle. We are happy to announce that Chikashi Masuda agreed for a loan transfer from Shimizu S-Pulse to Soul E-Land FC (Korea). “I signed for Shimizu S-Pulse to win titles and I am very sorry I could not help the team enough. I am really thankful to all the fans that supported me even if I was not able to help the team last season but at this point, I do not feel to deserve to stay no longer. 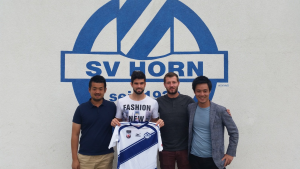 We are happy to announce that Daigo Nishi has signed for Vissel Kobe. 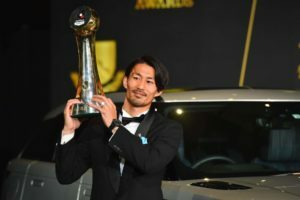 Daigo Nishi helped Kashima Antlers to win the Asia Champions League and has been nominated in the “Best 11″ for two consecutive seasons. 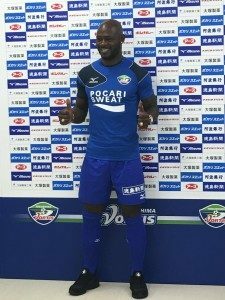 We are happy to announce that Teruki Hara has made complete transfer from Albirex Nigata to Sagan Tosu. 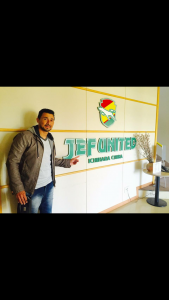 We are glad to announce that Yusuke Tasaka has made has signed for JEF Chiba. 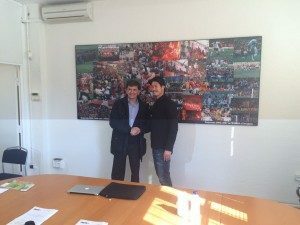 After playing the last season for Gimnastic de Tarragona (Spain) and Kashiwa Reysol, Daisuke Suzuki has signed for Urawa Red Diamonds. 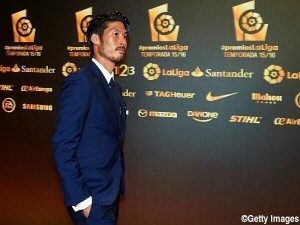 We proudly announce that Akihiro Ienaga has been awarder as Most Valuable Player of J.League 2018. Ienaga not only scored 6 goals and marked 7 assists but through his hard-work, dribbling and accurate left-foot helped the club to win the league title. 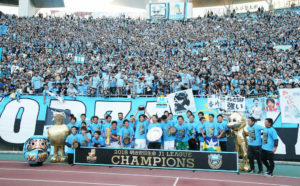 Kawasaki Frontale retained the J.League title despite losing 2-1 at Cerezo Osaka on Saturday, the defending champions clinching a second ever top-flight championship when their nearest rivals also lost. Akihiro Ienaga has helped the team with 6 goals and 7 assist in 29 games. We are proud to announce that Yuta Nakayama (Kashiwa Reysol) has been selected for the U21 National team which will play against Uzbekistan U21, Kuwait U21 and UAE U21 during Dubai Cup 2018. 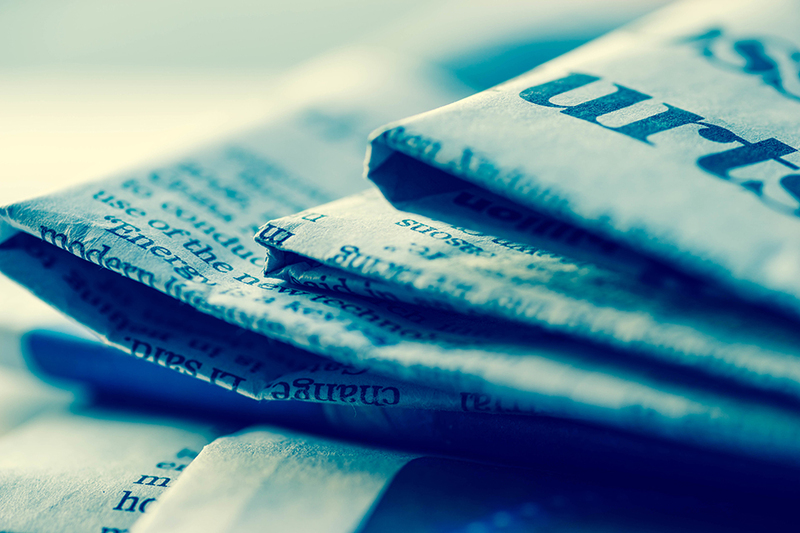 Click here for squad and schedule. 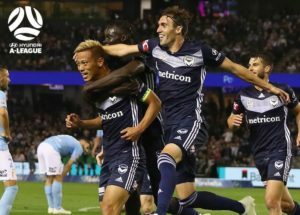 Keisuke Honda scored on his debut for Melbourne Victory in A-League season opener. Keisuke has been handed the captain’s armband in his debut for the club and scored his first goal in the 28th minute. Unfortunately the team conceded two goal and lose the game. The next game is on 28th October against Perth Glory. 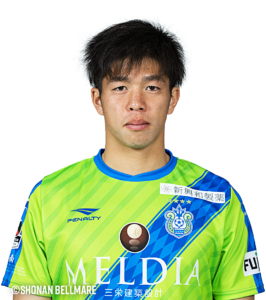 We are glad to annouce that Keisuke Saka (Shonan Bellmare) has joined the Heroe squad. Taichi Hara (FC Tokyo) has been selected for the U19 National team which will play the AFC U-19 Championship in Indonesia. Teruki Hara -with 5 appearances- has leaded Japan U23 in the silver medal campaign in the Asia Games 2018. Taichi Hara (FC Tokyo) has been selected for the U19 National team which will play against Mexico U-19, Brazil U-19 and Club America U20 in Mexico in September. Keisuke Honda has been named general manager of Cambodia’s national team. 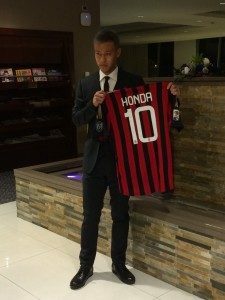 After playing in Asia, Europe and South America, Keisuke Honda will start his new challenge playing in Oceania. We hope the best for his new start! Here for Melbourne Victory FC official statement. Keisuke Honda comes in on the 25th minute of the second half and makes an assist for Japan to win the first game against Colombia.